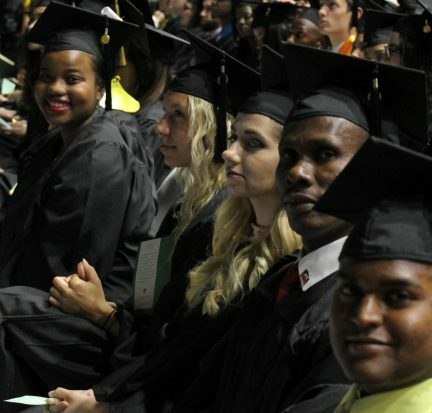 Palm Beach State College awarded more than 3,200 degrees and certificates during two commencement ceremonies May 9 that drew applause, laughter and even some tears from the spring graduates who range in age from 17 to 76. 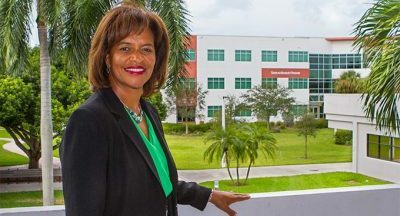 Palm Beach State College President Ava L. Parker, J.D., marked her first year at the helm of Florida’s seventh largest college this month with high accolades for her leadership and service from her five bosses on the District Board of Trustees. Florida Gov. 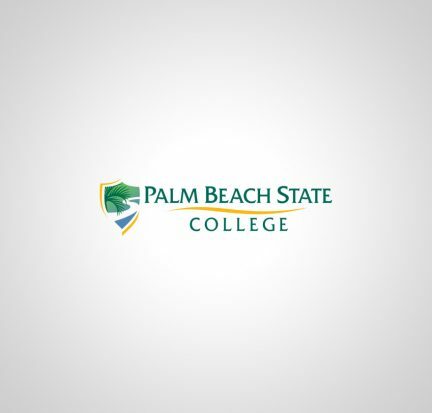 Rick Scott has appointed Charles K. “Chuck” Cross, Jr. to the Palm Beach State College District Board of Trustees. Cross, 56, of Boca Raton, is the executive vice president of commercial banking for Seacoast National Bank. He serves as treasurer of the Economic Council of Palm Beach County and previously chaired the Business Development Board of Palm Beach County.